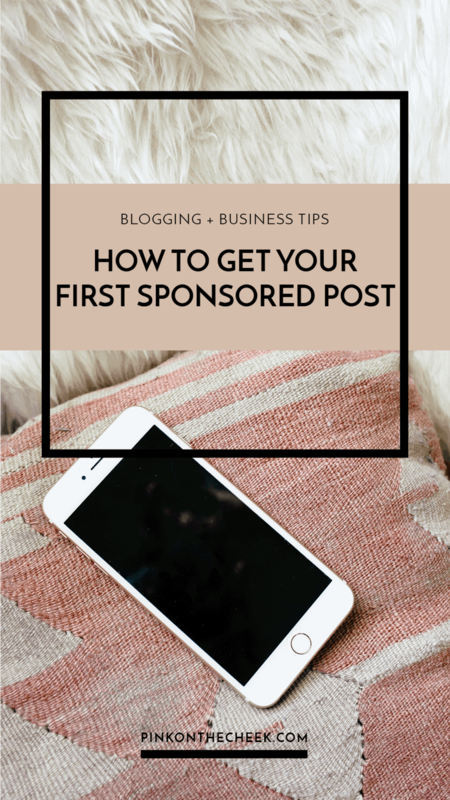 One of the most frequently asked questions I get asked about blogging is how to get your first sponsored post. There are a lot of ways to monetize your blog and getting sponsored blog posts is just one avenue. Here is how you can set up your blog to get your first sponsored post. Working with brands on a sponsored blog post or campaign is just one avenue to monetize your blog. For my business, I have monetized my blog through Google AdSense, sponsored blog post and social media campaigns, and ad placement. When I first started my blog, I went a long time without thinking about money or working with brands. I wrote because I was passionate about finding a creative outlet. Blogging seemed like a fun hobby that allowed me to write, share stories, and connect with other people. Building a strong foundation for your blog and community is imperative before reaching out to brands for sponsored content. A lot of influencer marketing companies have a minimum requirement when it comes to joining their platform. For example, Linqia has a minimum of 2,500 social followers or MUV. Once you have reached this threshold, it’s the perfect time to apply! 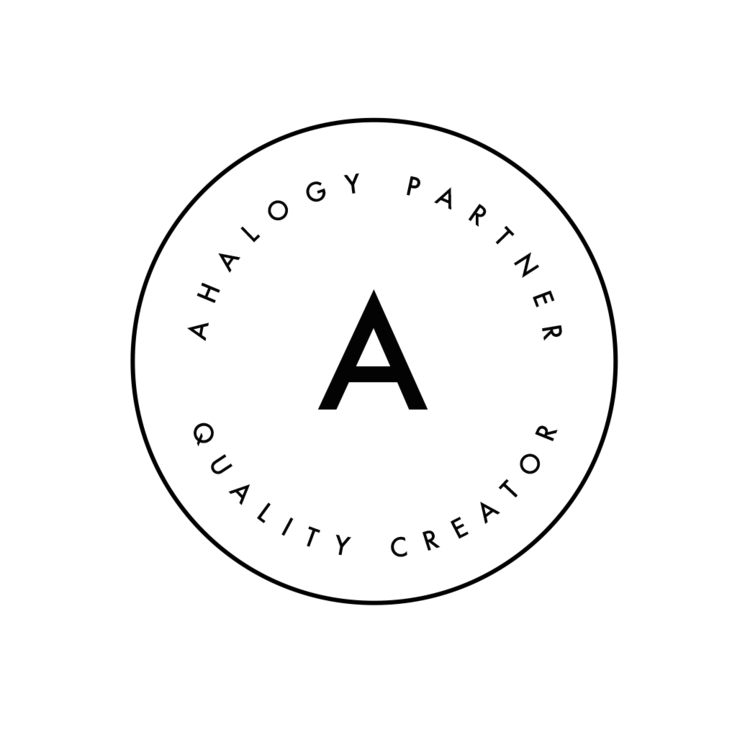 The content I have created with these brands has been exciting because I get to interact with new products and weave creative storytelling in with a brand’s message. If you think that you a ready to add sponsored content to your blog, I highly recommend Linqia to start out. The platform runs through performance-based campaigns, meaning there is a maximum click-through rate. If a campaign is offered to you from Linqia, the program will provide details with a compensation and a minimum amount of clicks to receive that compensation. For example, $250 for 500 clicks. $250 would be the maximum amount received for the campaign, even if you receive 700 clicks. As a note, the average campaign with Linqia pays $220 and they pay out in 10 days after campaign completion. 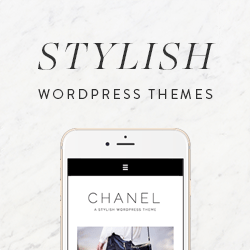 Ready to get started on your first sponsored post? Apply to Linqia today. I am so happy that you are willing to share a post like this with newer bloggers. I will check out Linqia as I don’t think I’ve heard of them before. Thanks again for sharing. How cool! I haven’t really reached a point where I’m ready to monetize anything or get a sponsorship, but It’s so cool to see brands other bloggers are working with! This is a great overview. Thanks for the wonderful guide! It’s not as hard as it seems to get sponsored content. However, having this knowledge definitely helps make that first one a breeze. Love all this advice! I used to work with Linqia a lot more, but I have kinda gone away from them now because I don’t like the pay per click model as much. I have had some great success working with SocialFabric though on sponsored posts! This is great information for new bloggers. I will share it on our Networking and collaboration platform for women entrepreneurs and professionals.